Are you in need of a digital photo/picture, green card photo, or electronic photo for your DV-2019 Electronic Diversity Visa Lottery in the Houston Texas Area that is guaranteed to be accepted? We specialize in providing the exact visa photo picture specifications that is needed for your green card lottery photo to be accepted upon uploading. Why risk time, as well as frustration by uploading photos that will not work? Watch our passport photo visa photo video to see our work! 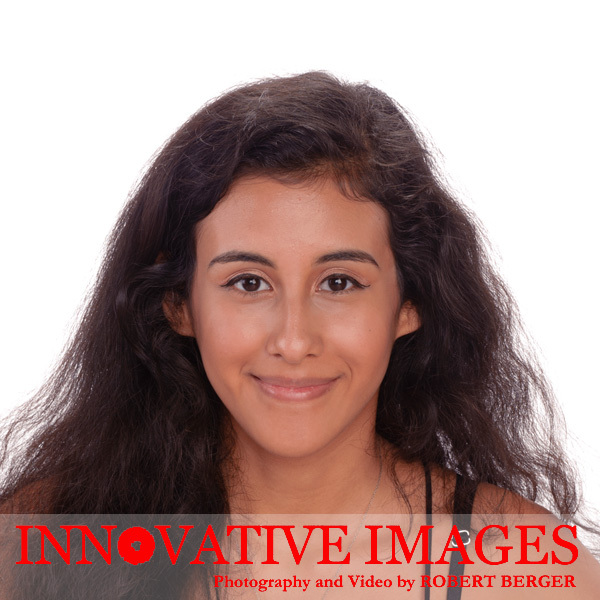 Call Innovative Images Photography by Robert Berger 281-531-5269 to schedule a photo appointment. Live outside of the Houston Texas area? You may be able to email us your photo so that it can possibly be optimized for acceptance. Call us for the details 281-531-5269. We also provide the highest quality passport photos visa photos passport pictures visa pictures for all countries. Provide us with the exact specifications needed for your application and we guarantee your photo will be accepted in your application. Printed passport photos visa photos are available at an additional charge.